People often lose their natural teeth due to many reasons and need to visit the dentists for getting necessary treatments. A tooth mainly decays due to old age or any dental disease, leading to entire or partial dental loss. In that case, the best option to retain normal eating habits is to get suitable dentures from the competent dentists. A denture is a removable set of artificial teeth that fulfills the gap created in the oral cavity, due to the extraction of the natural teeth. There are different varieties of these artificial dental applications, as per the requirements of the patients. Full denture – When all the teeth of a person are extracted or fall off due to any disease or accident, the artificial denture needs to take place of all the lost teeth. Usually, this type of denture is firmly placed over the empty gum of the mouth so that it can act as the real teeth. It is advised to make the full denture within 8 to 12 weeks of the teeth extraction before the gum becomes too dry to fit the denture comfortably. 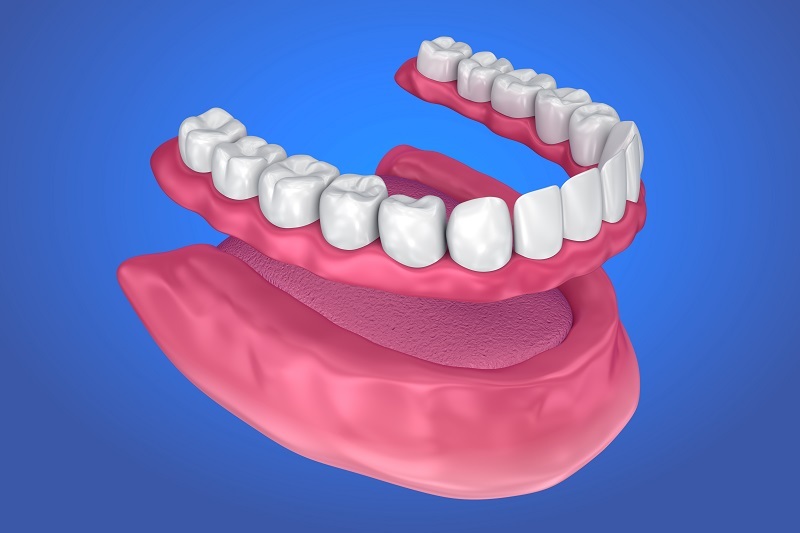 Partial denture – If a person has got only a few teeth extracted due to any reason and still has many of his natural teeth, then the only way to fill up the gaps is to use partial denture. This type of denture is provided with an artificial pink colored gum, which is attached together with firm metallic wires since this gum cannot be a continuous structure due to the presence of the natural teeth. Denture supported by implant – When the natural jawbone becomes weaker, it is difficult for the artificial dentures to rest over the gum firmly. 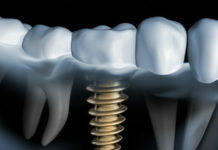 Then the dentist may suggest putting a special dental implant in the jaw to make it stronger that will provide better support to the dentures as a solid base and provide a more natural look. Customized denture – This is an expensive form of denture and it is given only to the people who are more concerned about the natural look of their teeth, mainly while smiling. It is made of very high-quality materials for making the denture look the same as the natural teeth and perfectly fits into the mouth of the patient. The user may check this denture before its completion so that it can be more customized as per his requirements. Immediate temporary denture – Many people find it very embarrassing to go in public after the extraction of their teeth and cannot wait to get the full or partial denture, which cannot be given until the wounds of their gum dry up completely. So, the immediate denture can be the only solution for them, which is specially created to be fitted on the same day when the teeth are extracted. But there are certain criteria about the gum health and the oral condition, which should be checked by the dentist before giving such denture to the patient. Snap-in denture – When the natural tooth breaks off due to weakness or any accident, the dentist may not extract it and simply prefer to attach a snap-in denture over the broken teeth, to make them look normal again. This type of denture is strongly attached to the tissues of the existing teeth or may take the help of an implant for better firmness. 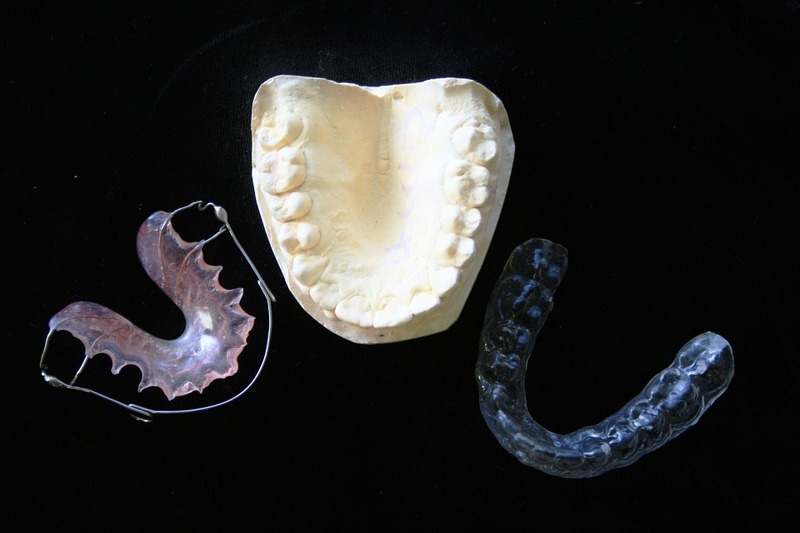 All these types of dentures are removable from the mouth and can be easily cleaned every day. 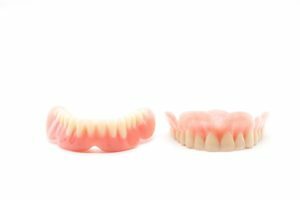 Every denture is usually made of acrylic material that is lightweight and comfortable for the users of all ages. Next articleHow to hire furniture for your next big event?